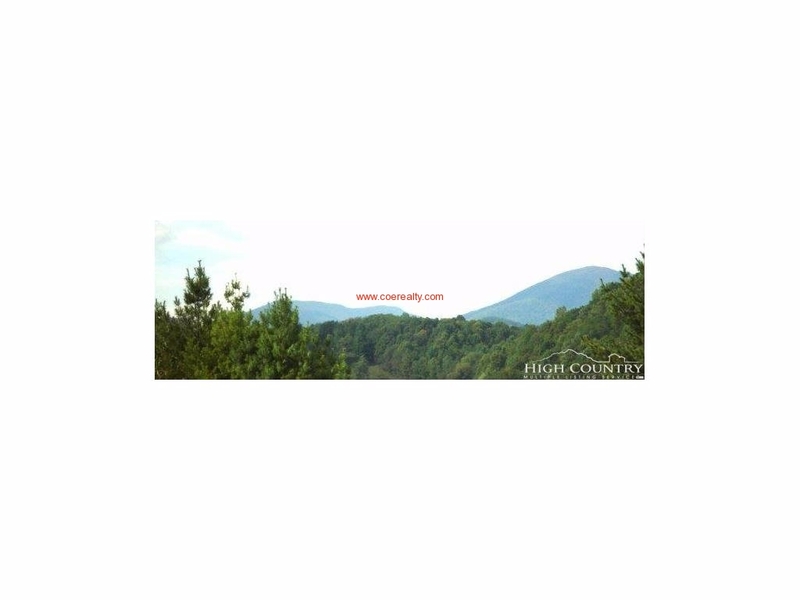 Located in the mountains of western North Carolina, this very gently sloping -- almost flat -- lot has a lovely across the valley view. Easy to build on this would be a great lot for a tiny home. The drive from Boone is about 10 minutes. 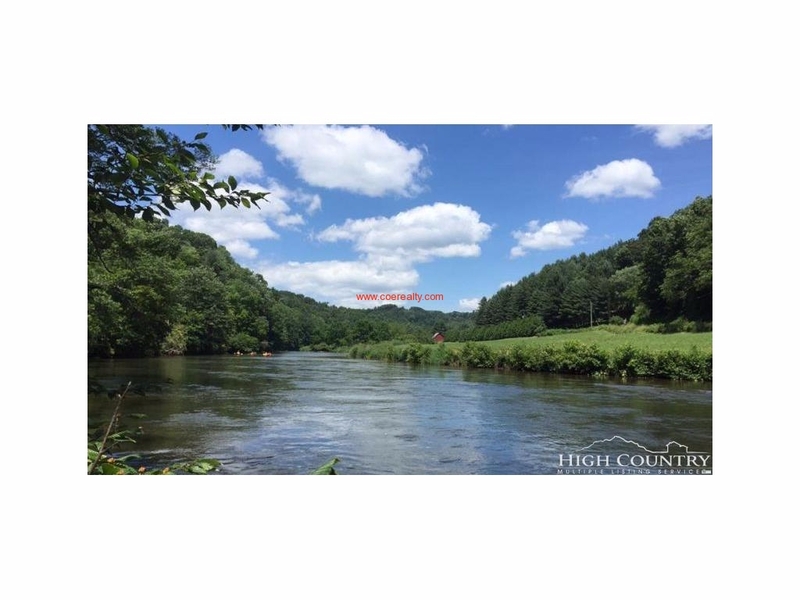 Or, head on down Castleford to the New River for canoeing, kayaking, tubing, and fishing. Historic Todd is about 10 minutes, as is the Todd Community Park. 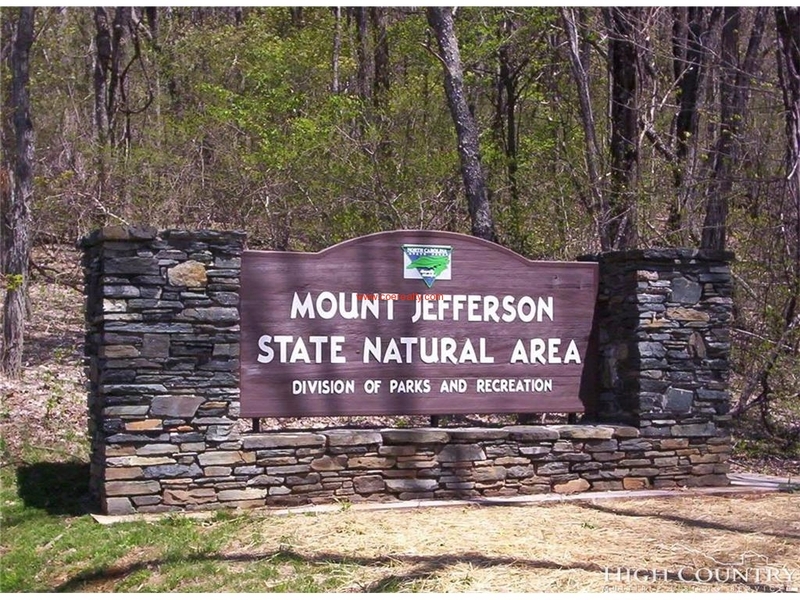 Head further north about 1/2 hour to New River State Park, Mt. 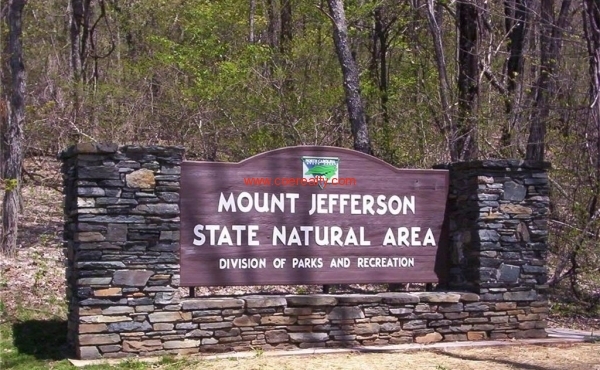 Jefferson State Park, and the amenities of Ashe County. 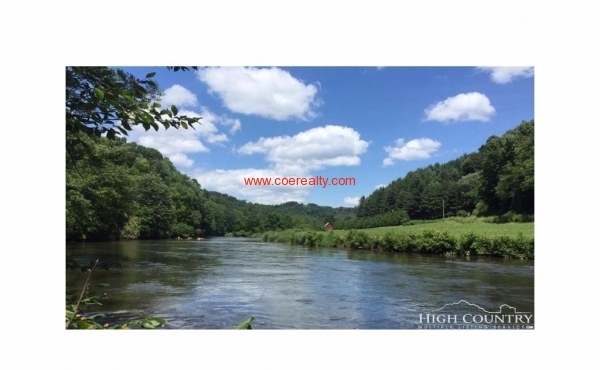 Or within about 1/2 hour of Boone you'll find skiing, the Blue Ridge Parkway, hiking, golf, Valle Crucis, and all other amenities of the High Country.